Say it in 7 – Who is the Audience? In our second article in the Say it in 7 series, we take a look at how important focusing on the audience and opposition is. We use examples to show how analysing your opponents can help you gain the desired outcome and how important having a plan is in both rugby and business. When reporting on my local side Stockport Rugby Club, every time I used to walk into the changing room there would be a game plan and tactics up on the white board before a match. Due to my love of sport, I understood why this was and why game plans and analysis of the opposition is vital. A coach needs to be able to get his/her point across in a direct and successful manner in order to cover all the elements in the lead up to kick-off. It is crucial to identify the strengths of your opposition and how your team will be able to combat that in order to win a game. Who will be their key player and where are they strongest on the field is crucial in the game plan in the lead-up to a tournament or match scenario. That analysis on the opposition can be as long or as short as a coach wants it to be, but it should focus on your strengths and weaknesses, as well as the threats posed by the opponents. Getting the detail right in a game plan is also essential. The way England handled themselves in their recent tour and whitewash of Australia is a prime example of this. It was clear that Eddie Jones had kept the detail and his game plan simple to combat Australia’s style of play. George Ford and Owen Farrell did he basics right by finding territory at every available opportunity which was combined with aggressive forward play and solid set-piece from the likes of Maro Itoje, Chris Robshaw and James Haskell. Every player in that England test squad knew their role and knew what was required from them. They had to adapt when Australia relentlessly put pressure on their defence in the second test at Melbourne. But the fact that Jones kept it clean-cut and simple, allowed England to get their job done efficiently as they nullified Australia’s style superbly. Detail is important in a game plan but so is the input by the players. If the players have their own ideas about how to win a game, then there is more chance of a game plan coming to fruition. 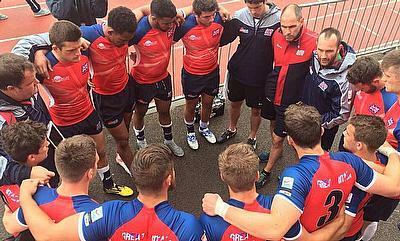 During the recent World University Sevens Championships in Swansea, Team GB Women’s coach Susie Appleby stated that both players and coaches discussed the ways in which they could beat Italy in their play-off match. They had to adapt their style of play to match Italy’s style and in the end, got the desired result. I am sure during the HSBC 7s series, players would’ve picked up tips about their opposition during every event and taken that into the next stage. The style of Fiji is different to the style of Wales so players along with the coaches would’ve had to think about how best to identify the oppositions game plan and gain the right result. 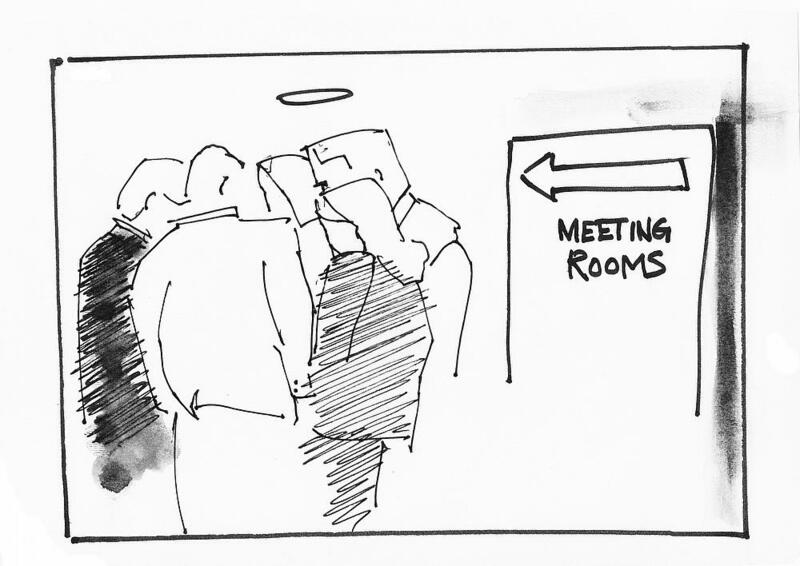 Is the final decision-maker coming to your meeting? 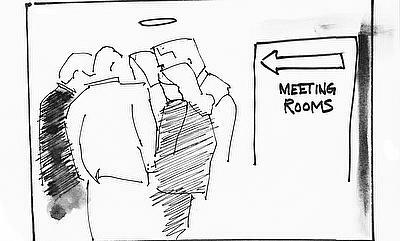 Asking the question ‘who will be at the meeting?’ is fundamental, as is determining a person’s role in the decision-making process. So, take care to find out each person’s name and role. Will they decide today? When in a meeting or when giving a pitch, a good question to ask is: is the contact prepared to act now and to give us the go-ahead? Have we reached a clear point in the presentation at which we can confidently ask them to accept our proposal? What does the client expect? How many times do we phone ahead of the meeting and speak to our contact to get a clear view of their expectations? This is something we should do more. This call provides an opportunity to unpack a little of our thinking and make sure we are going to surprise people on the day and not shock them. What ‘turns them on’? Again, we are circling back to understanding what our customer really wants from us. Those communicative types in the decision-making team will make it very clear what they like and what they don’t like. You will hear these people repeat the phrase ‘in my experience’ and the words that come after those will usually show what turns these people on (or off). What do you know about their background? This may seem an odd question; however, the client or prospect’s background (professionally or socially) might affect the content and approach of your pitch. Adherence to the other side’s social norms is important in making the client feel comfortable and ensuring your team fits.